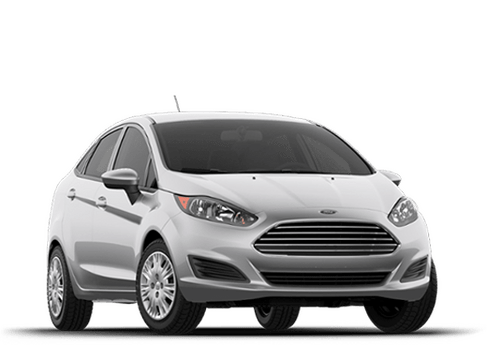 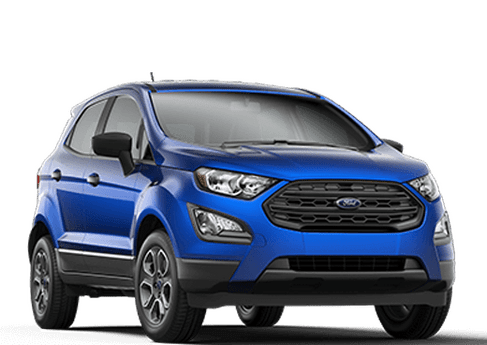 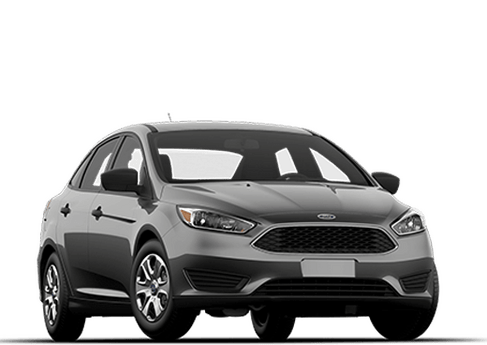 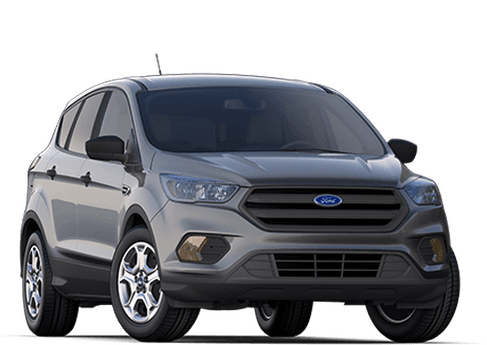 Payne Rio Grande City Ford works hard everyday to supply the Rio Grande City area with the highest quality new and used Fords available. 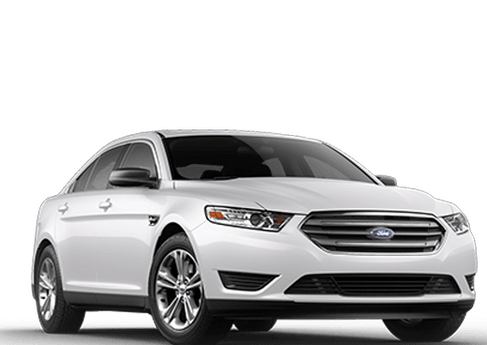 Not only can we sell you the car of your dreams, but we can service it too. 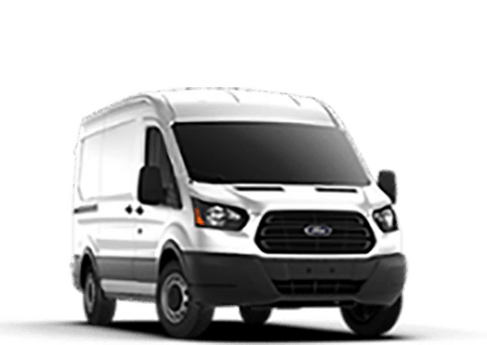 Our customers drive from miles around just to experience the customer service that we can provide. 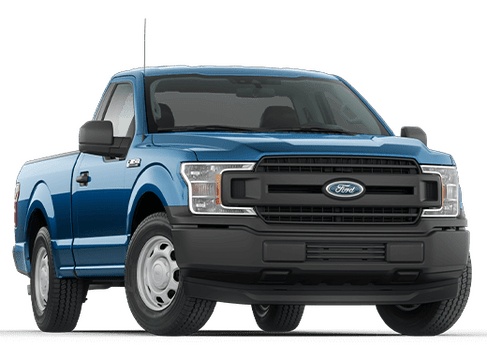 If you are in the Rio Grande City, Mission, McAllen, Harlingen, or Brownsville areas, then you need to come over and see us and find out what we are all about. 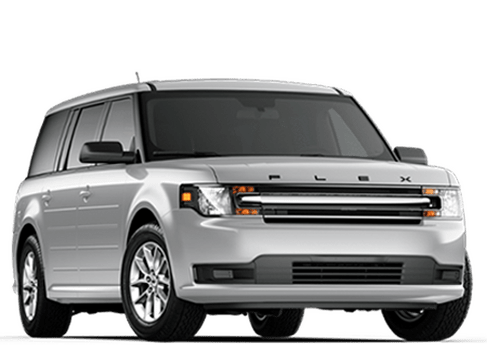 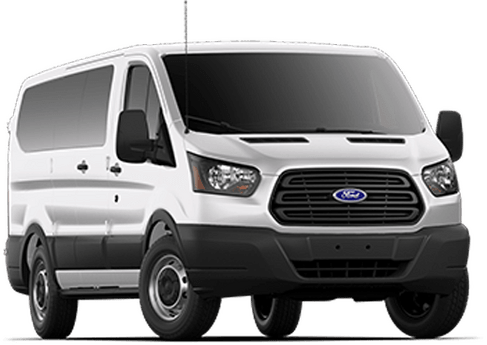 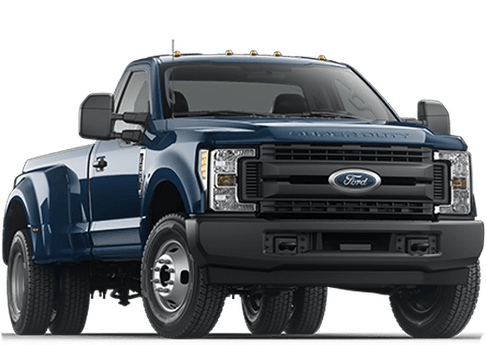 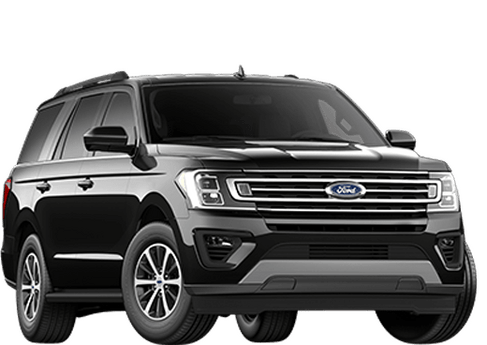 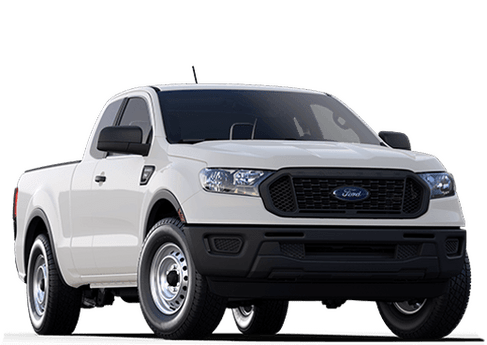 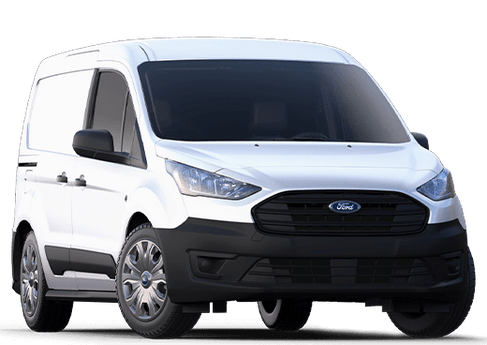 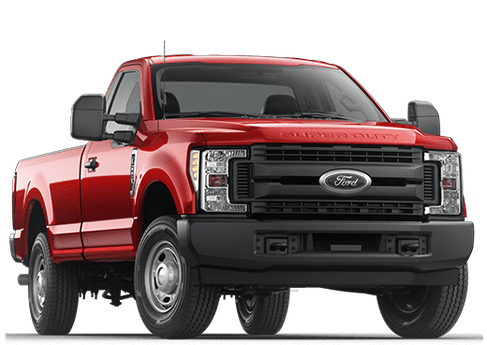 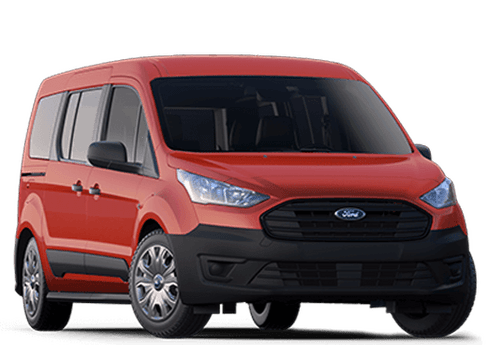 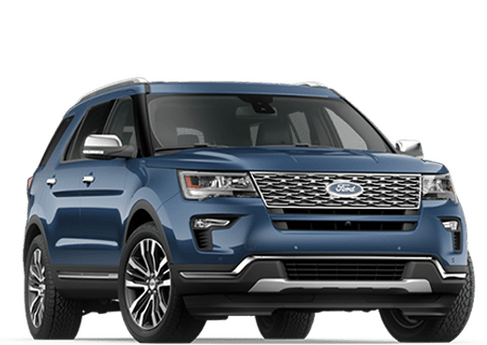 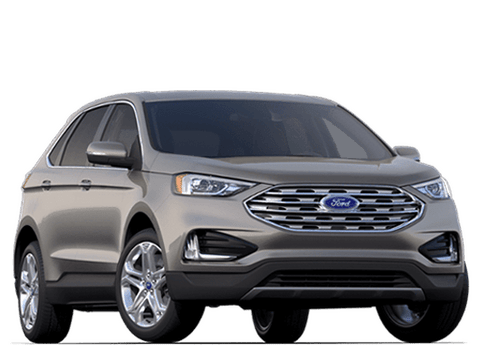 We have been providing the Rio Grande City area with superior Ford products and services for many years now, and our lasting power is a testament to the great service that we provide and to the customers who just keep coming back through our doors. 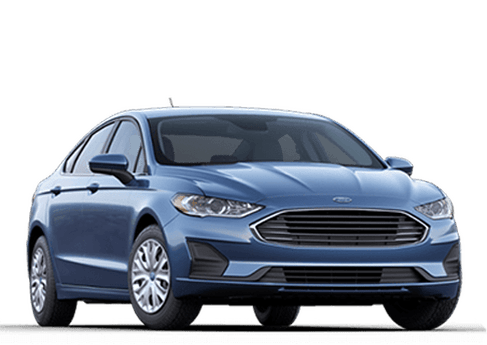 The sales and service staffs around here will never quit when it comes to helping our customers, but they also know that the only person who knows the right car for you, is you. 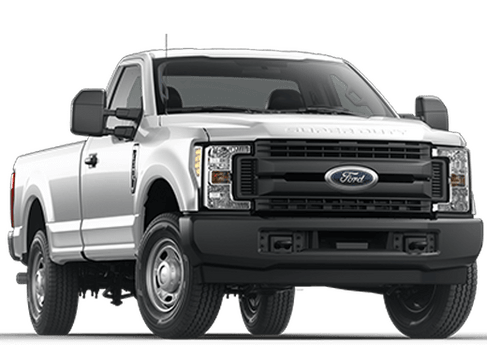 We try to only offer the best to make your decision easy. 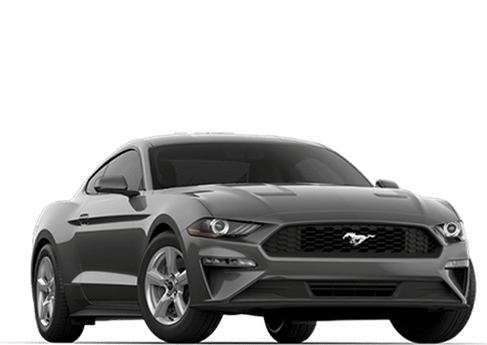 No matter what you decide you will leave here with a smile on your face.